They say you can tell a lot about a person by the way their hands look. For us women, healthy nails and a beautiful manicure are mandatory for young-looking and beautiful hands. That being said, we all need to know a few tips on keeping our nails healthy at all times. Whether you’re already a manicure maniac or just want to start taking better care of your nails, our suggestions are here to help you out! 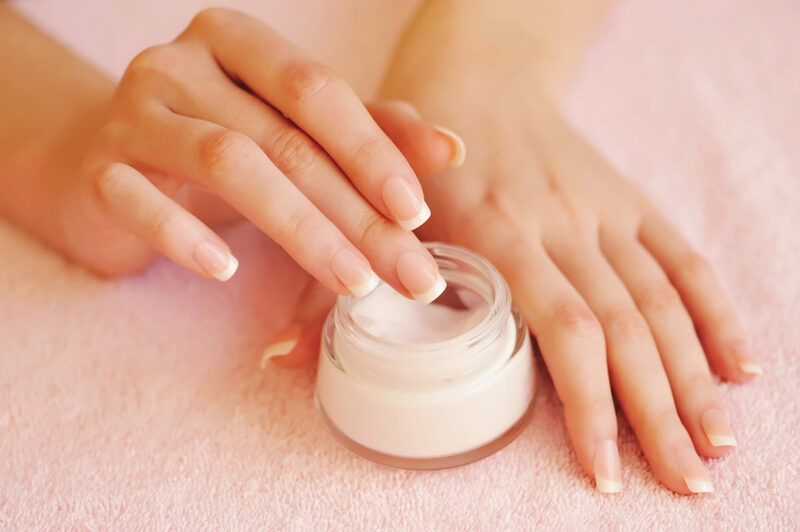 Cuticles are there to protect your nails, so you need to moisturize them frequently. You know that when you get a manicure, your nail technician moisturizes your cuticles with serums so they won’t let infections set in. If you’re doing this yourself, remember to never push them too aggressively or cut them back too far, as this could be damaging. You certainly don’t want a painful infection! Not only are shorter, simpler nails very trendy right now, they’re also a healthy alternative! Keep your manicures French or monochrome, and on the shorter side. You will find it much easier to maintain, and there won’t be so much bacteria getting under your nails if there’s shorter. If you get them shaped professionally, ask for a treatment as well and get a fresh coat of nail polish. Your hands will thank you. A lot of people have this habit of biting their nails. It could be out of boredom, nervousness, or even become an automatic response, but it’s highly unhealthy. It damages the nail bed and leaves it with a high chance of both bacteria and fungi to act and cause infections. Although this habit is quite hard to break, there are solutions: start conditioning yourself (even the old elastic band trick can help), use bitter serums around your nails so you won’t like putting them in your mouth anymore, and observe your triggers. When you’re nervous or bored, keep your hands busy by scrolling through the phone, drawing, writing, anything but biting!